So what is that will make Chevrolet India one of the leaders in car industry. 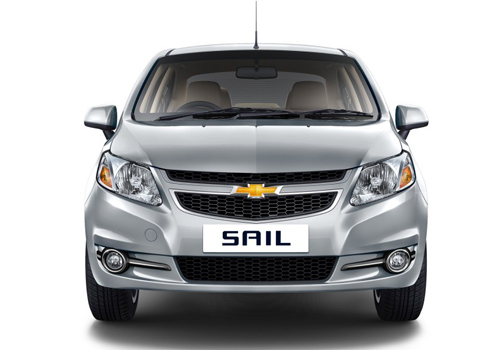 Is it the Chevrolet Sail UVA launched recently or it will be the Chevrolet Enjoy that is coming soon? It seems that it will be both of these cars along with the upcoming Chevrolet Sail sedan that will suddenly change the fate of the American car maker and pave a way for it to be one of the major car makers in India. At the Sail UVA launch in Hyderabad, it was also known that the Enjoy MPV will be coming by December this year. The Enjoy MPV will be a rival to Maruti Ertiga and it will also mark entry of Chevrolet in a new segment that was still untouched by the car maker. Chevrolet has been very busy this year. 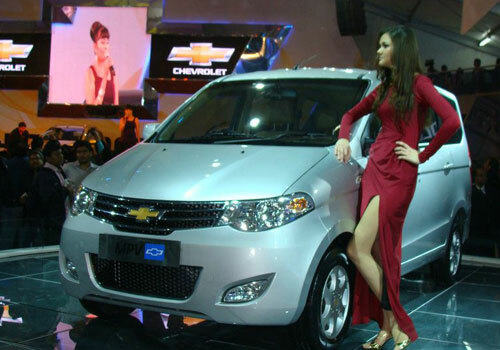 First there was the launch of the new version of the Chevrolet Tavera which is known as the Chevrolet Tavera Neo. Then there was new Chevrolet Captiva SUV. Soon after there came Chevrolet new Cruze and then the Spark small car took a new design recently. The Sail UVA is the latest launch. It is believed that the lineup is now almost new with all new offerings and now there is nothing that will be keeping back the car maker from securing unprecedented sales. It is also known that the Sail UVA has received 400 units bookings since its launch and the sales volumes will see a sudden spur in the next two months when the Sail sedan and the Enjoy MPV will be launched in the country by the car maker. Another revelation by the car maker is that its diesel cars are more popular than petrol models and it is as high as 85 percent in some segments. As the market has been sluggish throughout the year the recent buying will only compensate the loss and the overall growth in the industry will be low.